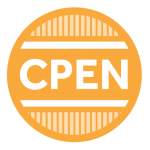 Stay current and in-the-know with BCEN's newsletter, white papers and research studies. 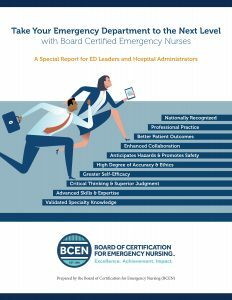 Our e-newsletter keeps you up-to-date on BCEN news and events and connects you with the information you need to know to stay current on issues and information about emergency nursing specialty certification. 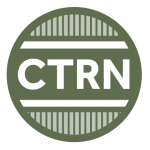 Subscribe today. 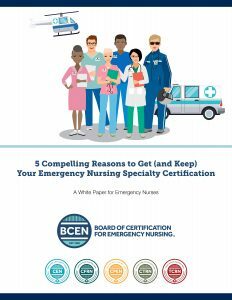 As part of our ongoing commitment to provide information and resources to nurses seeking certification and employers seeking to support certification for their nurses, BCEN is publishing a series of free white papers for emergency nurses, ED leaders, and hospital and health system administrators. 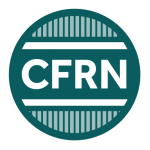 Our first two white papers are available for free download. 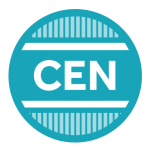 As part of our ongoing commitment to promote, support and advance certification research, BCEN commissioned a rigorous, large-scale study on the value of CEN® certification. 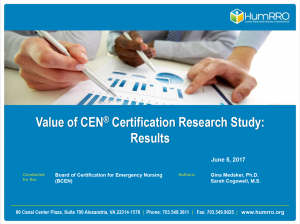 The first-of-its-kind study was based on responses from over 8,800 certified and non-certified emergency nurses and over 1,000 over their supervisors. Read study highlights below. 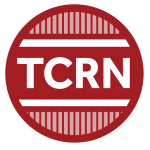 Read highlights of the study.